Author Penny Chisholm discusses Ocean Sunlight. Watch the video. Heather talks to Penny Chisholm and Molly Bang about The Sunlight Series. Listen to the interview..
Oceanographer and Sunlight Series author Penny Chisholm explains how an ocean-dwelling organism called Prochlorococcus plays an important role in photosynthesis. Penny Chisholm and Molly Bang introduce and share some of the backstory for creating Ocean Sunlight. Listen to the interview. Craig Bettenhausen talks with Penny Chisholm about her work with Prochlorococcus and how it has inspired her to “think about the big picture” and work on children’s books. Read the article. Earth Day 2014: School Library Journal Talks to MIT Professor Penny Chisholm about Buried Sunlight. July 2012 Interview by Lolly Robinson with Molly Bang and Penny Chisholm about The Sunlight Series. Read the interview. 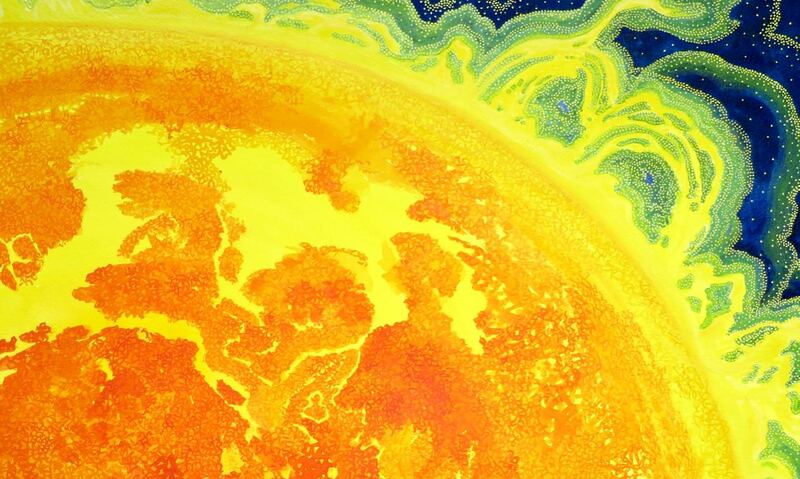 Dan Nocera has a simple formula to save the planet: sunlight + water = energy for the world. Watch the Video.